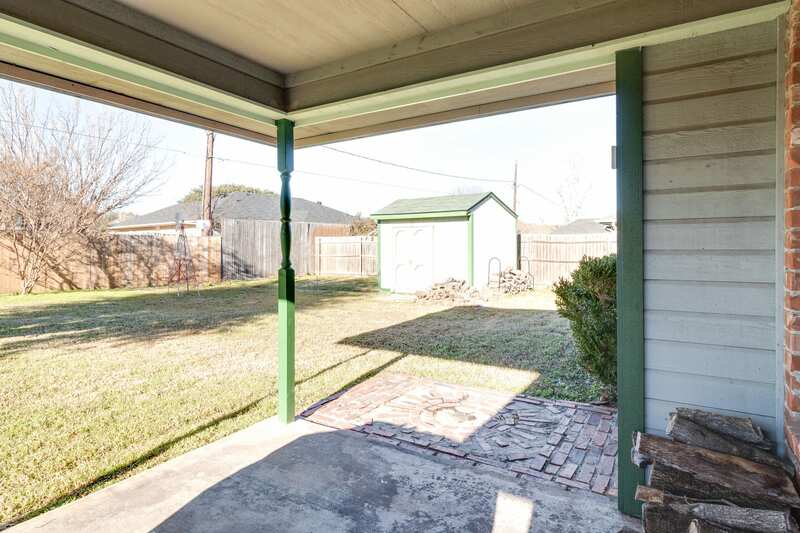 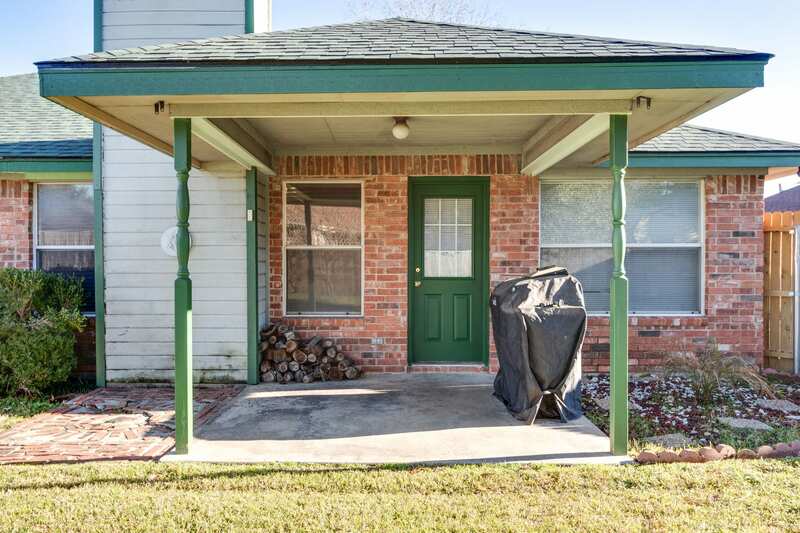 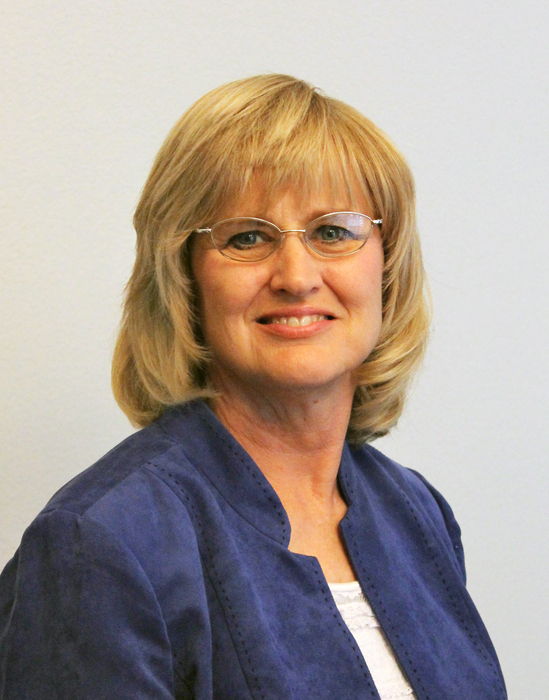 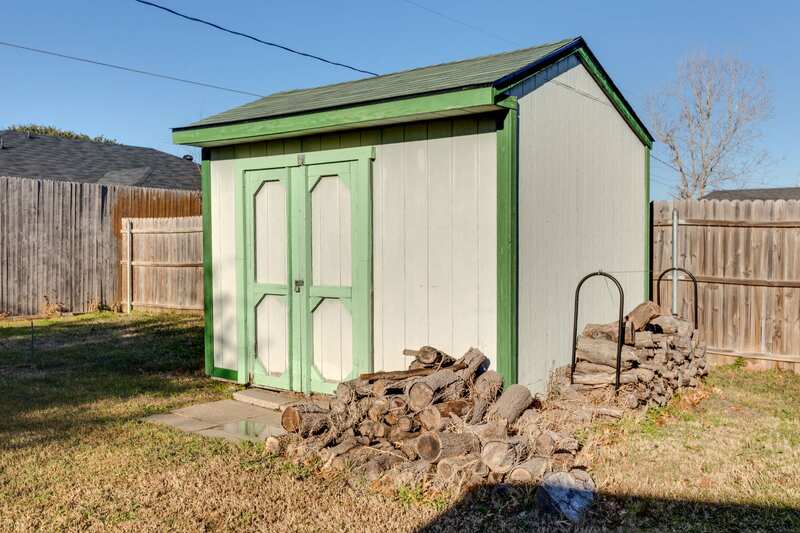 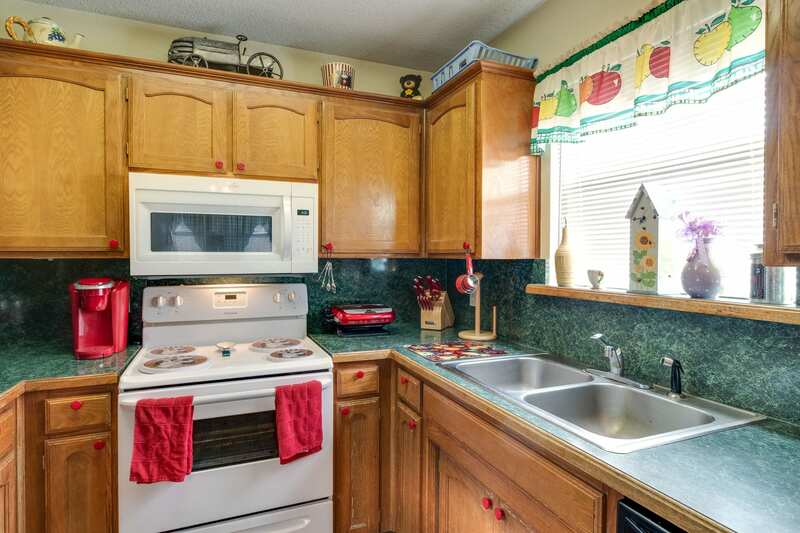 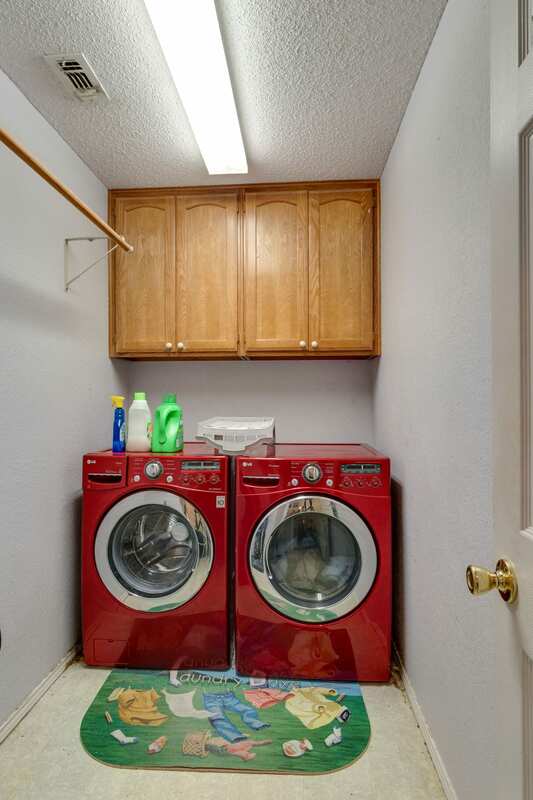 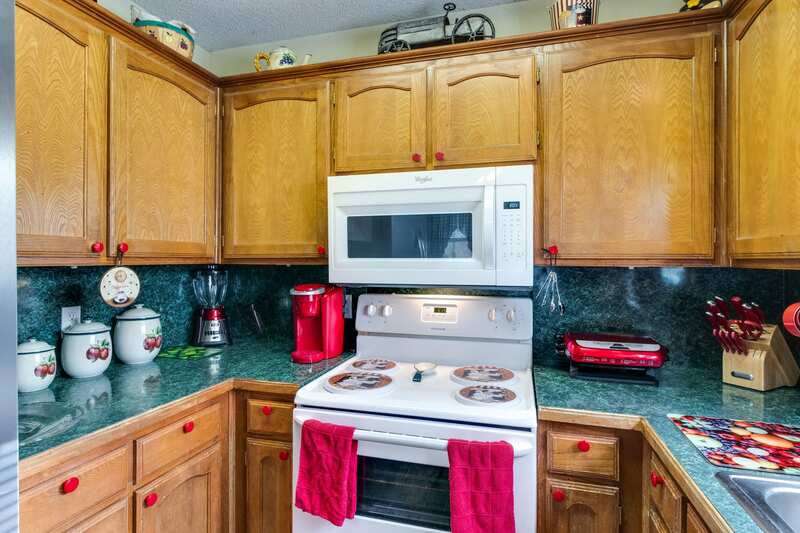 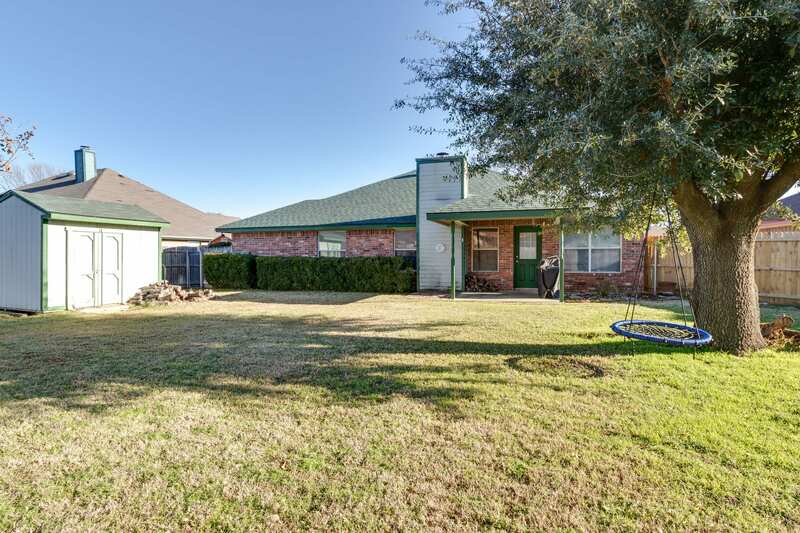 Difficult to find 4 bedroom, 2 bath, 2 car garage affordable home in a nice neighborhood. 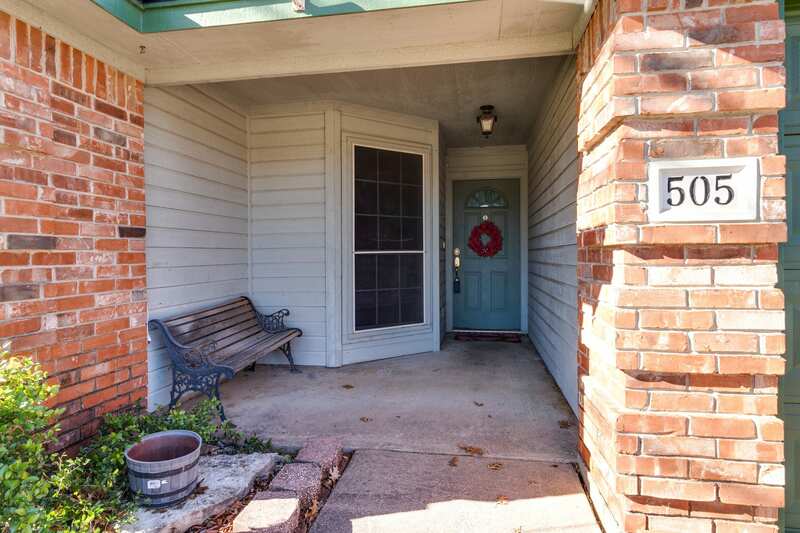 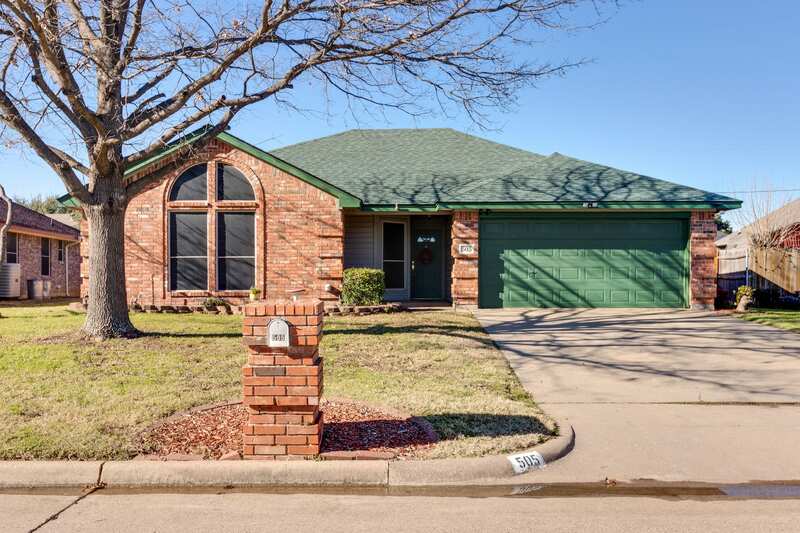 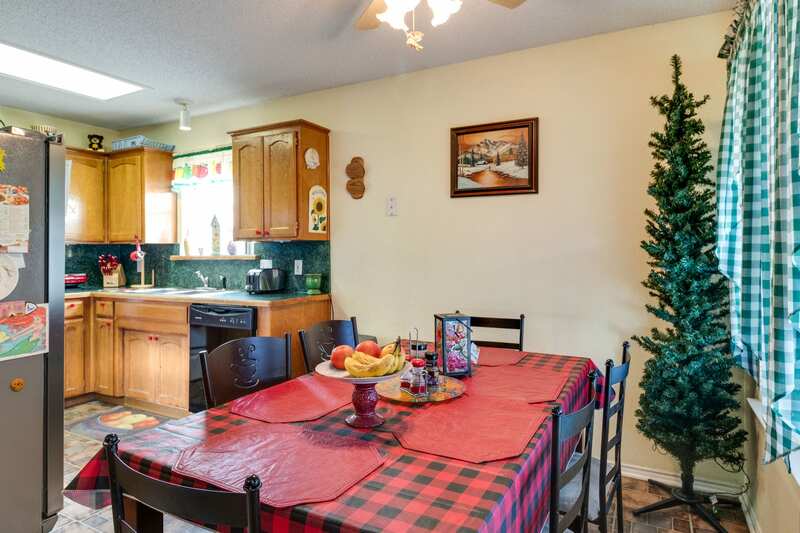 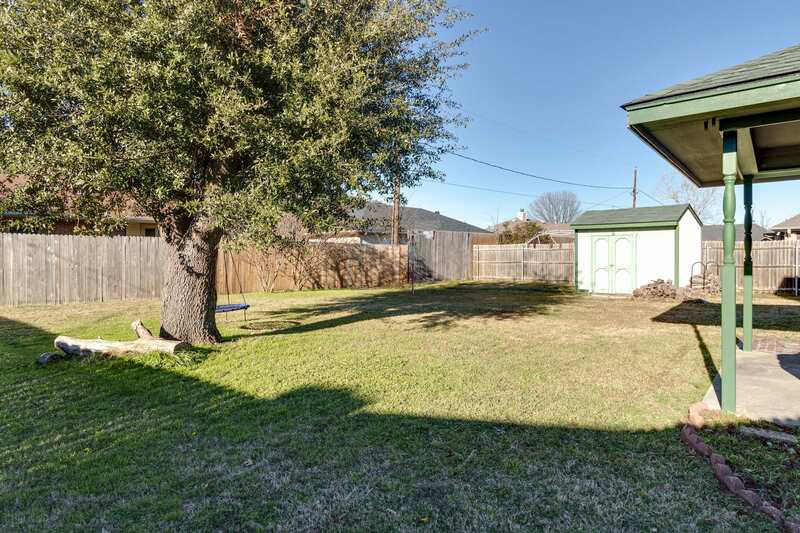 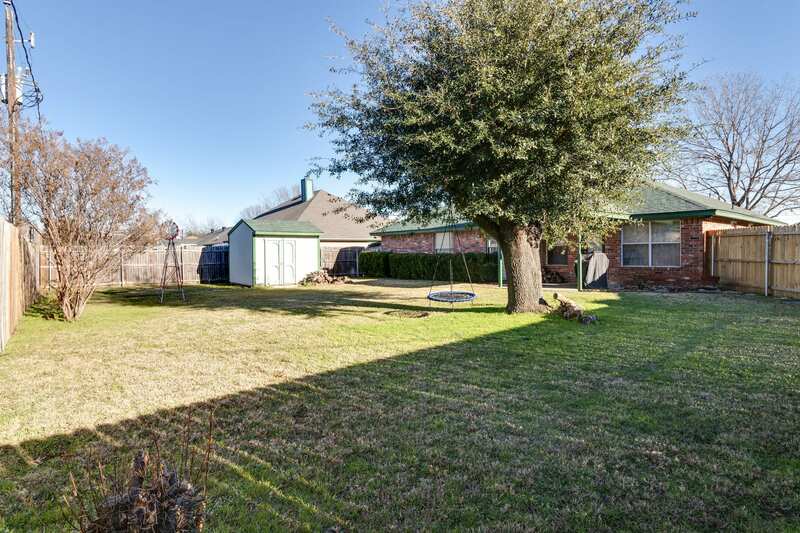 This home has great curb appeal with a beautiful mature tree in the front yard. 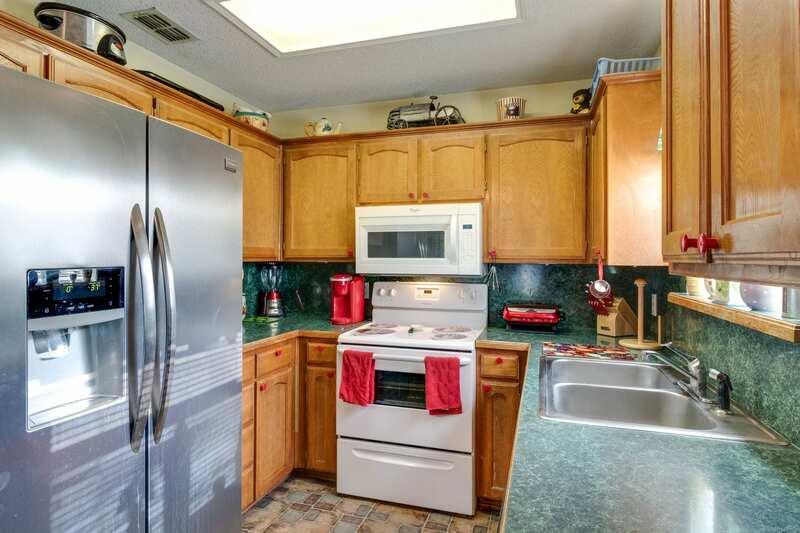 Home has new roof & new hot water heater in 2017, new HVAC, new range & new microwave in 2016. 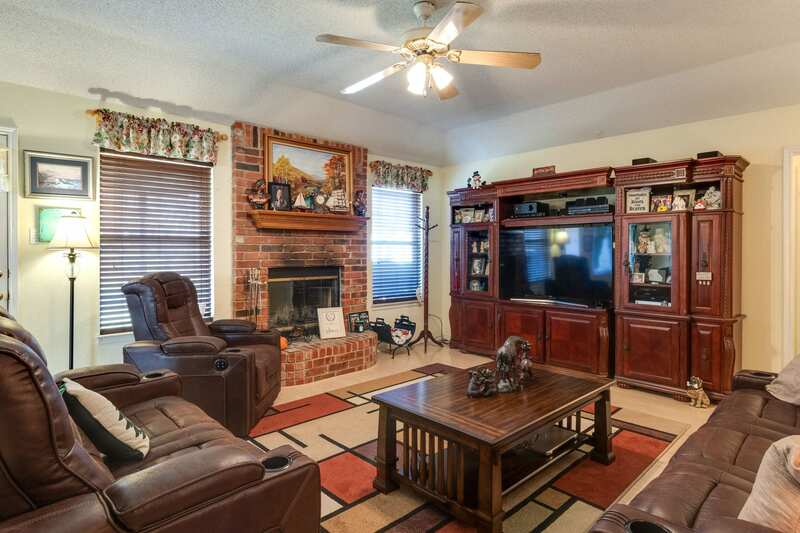 The large living area has a cozy fireplace and vaulted ceiling. 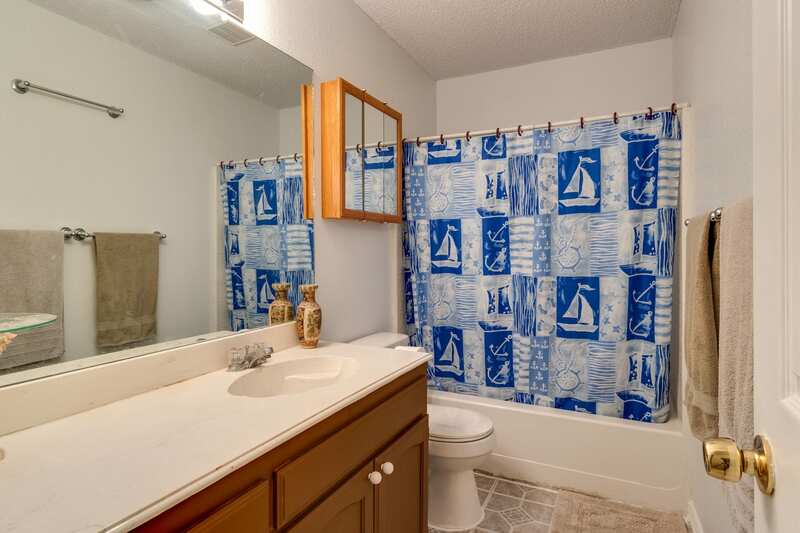 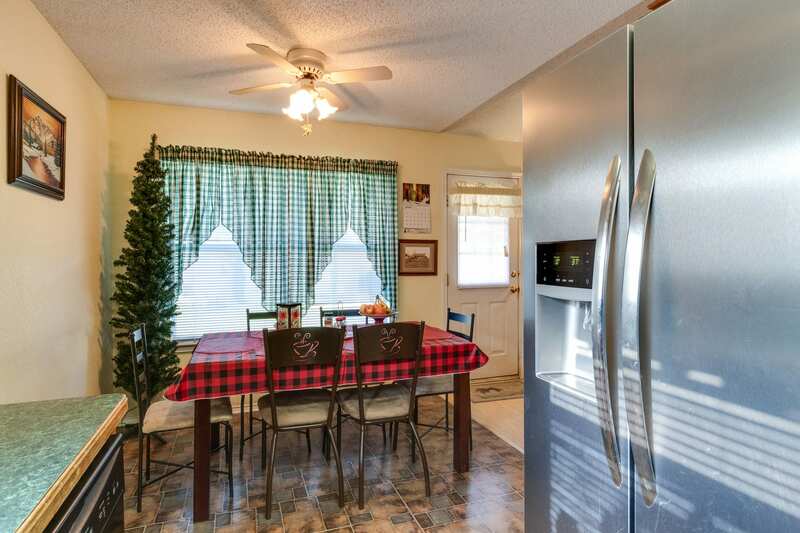 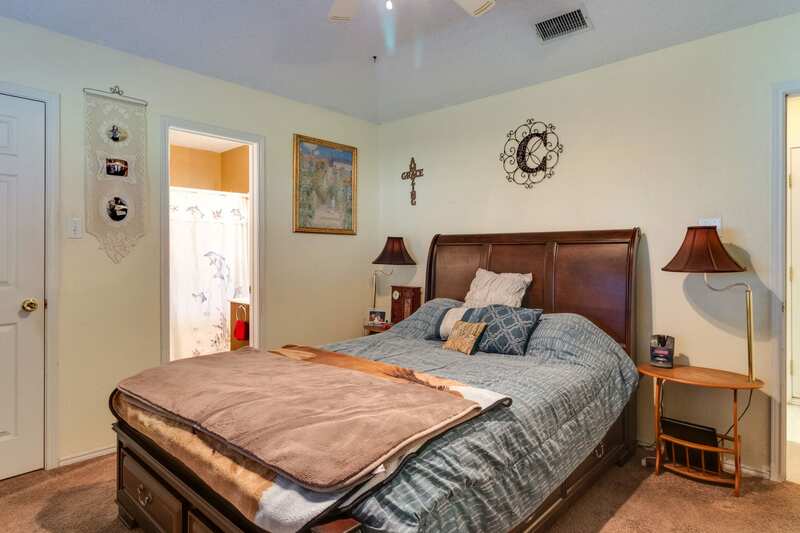 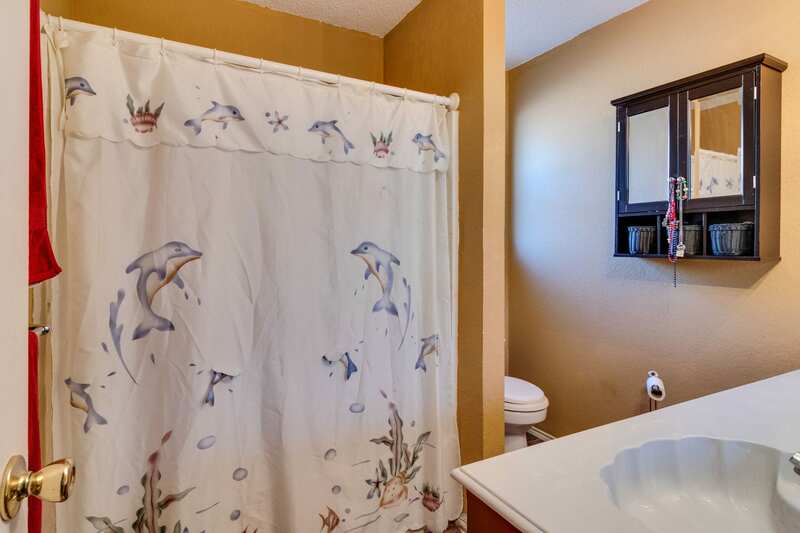 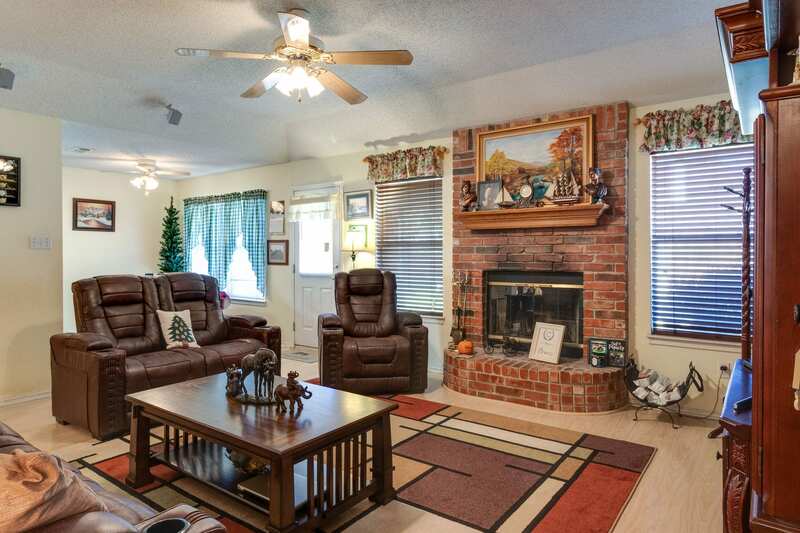 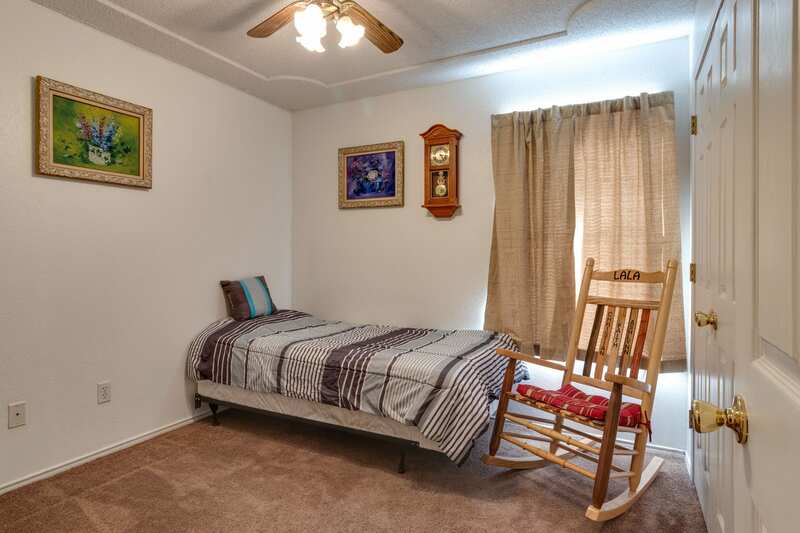 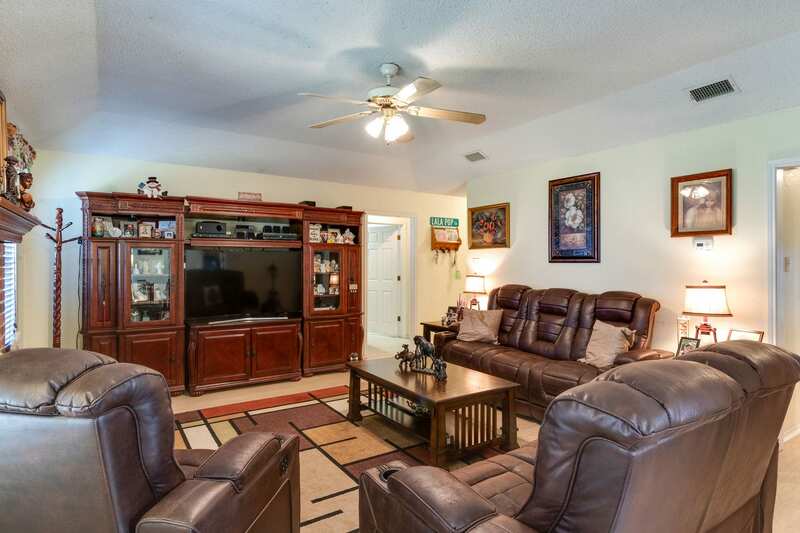 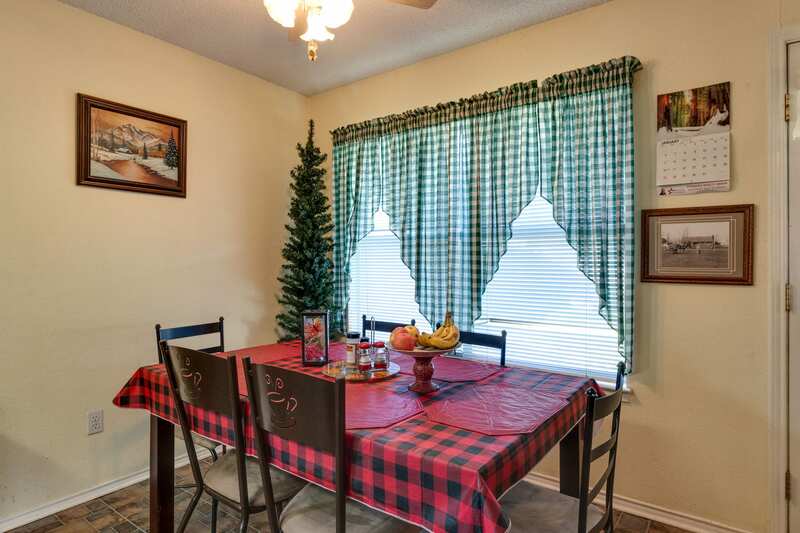 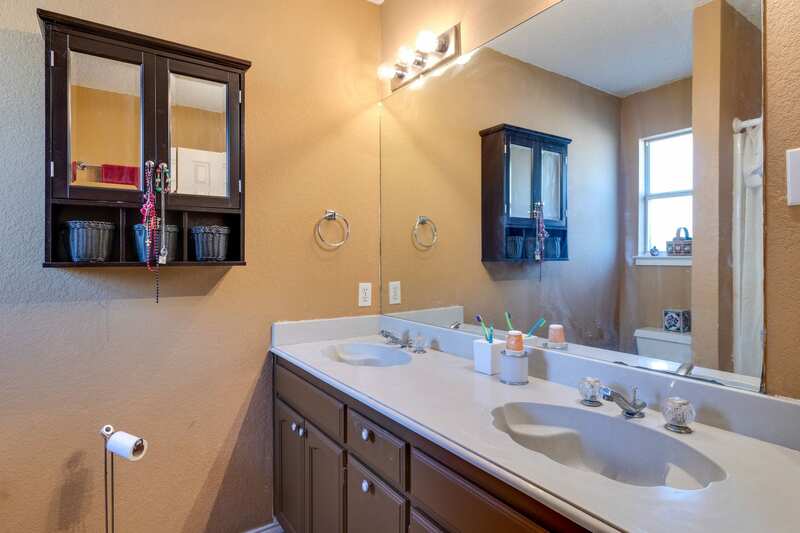 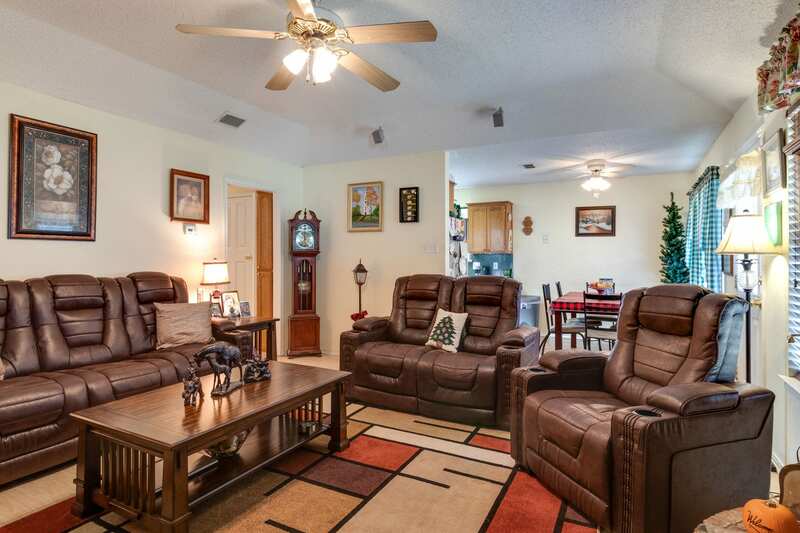 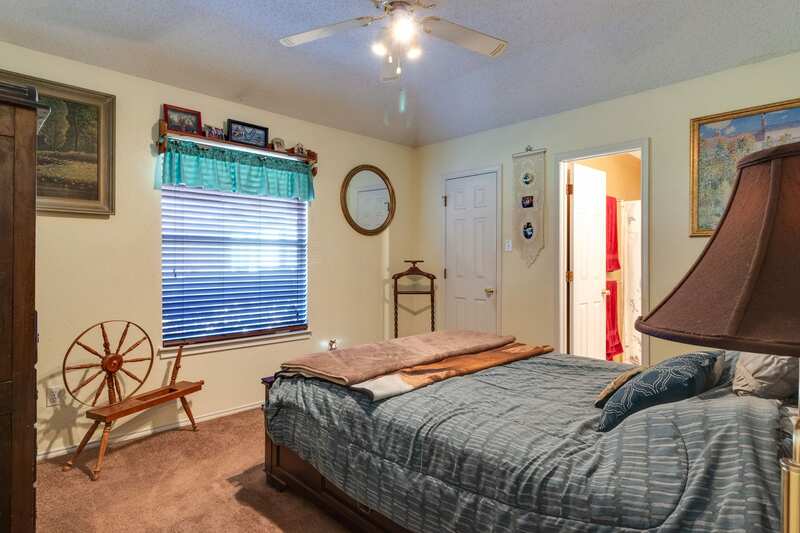 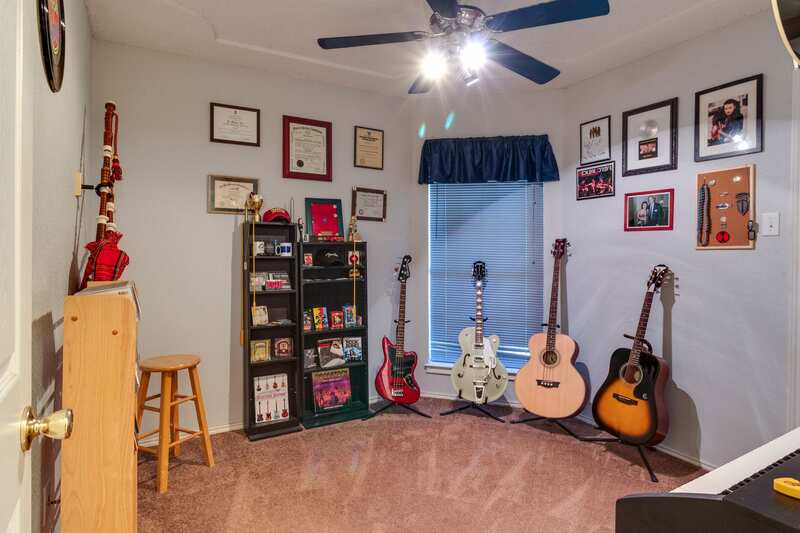 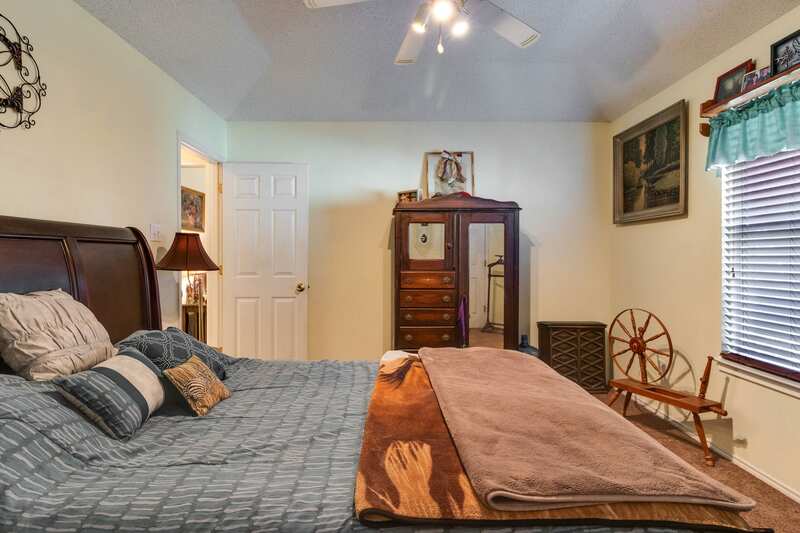 Lovely pergo Wilson Art flooring, split bedroom arrangement and large backyard add to the amenities of this home.